Nintendo is not a stranger company for all those who have grown up playing video games. The first game which plays in your mind with the word Nintendo will obviously be Mario. Now, we have a news ( though yet to be authenticated by Nintendo or Google). If recent posts from the top class fan page of Nintendo, the Nintendo Everything is read with conviction, one would be really happy to know that Nintendo is planning some thing new like bringing a dedicated Tablet PC in the market. Some might have expected the Wii U here, for them we have only news to share which has come from our sources; be patient! Anyways, am sure a NinteDroid would be no lesser interesting. Nintendo Everything traced and recorded the tweets of a Nintendo employee who had spread a lot of info about the impending NinteDroid. All those tweets have been reportedly removed now. But all thanks to the Nintendo Everything which don’t miss a single tweet and now which lets us to share the revelations with our readers. Nintendo is planning to come up with a Tablet PC which will be dedicated to a specific market, targeting a particular age-group, will pose a accurate purpose and sadly will be restricted to only Japan in its initial days. The tablet pc will use Android as its OS platform, as Android is easier to tweak as per the need. 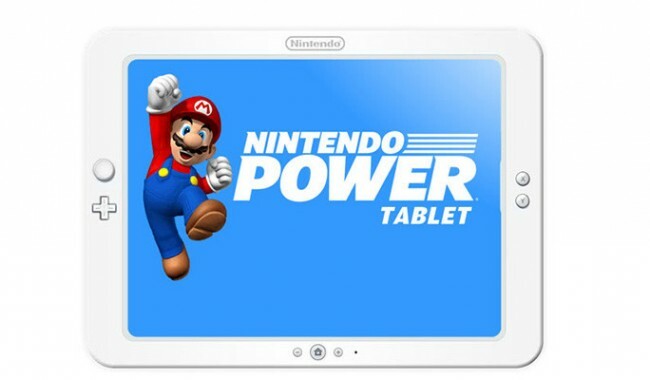 The social purpose of this Tablet PC would be to make the learning process of the children more interesting for them by introducing their super heroes like Mario, Link etc into the various subject tutorials .These characters can be found teaching these kids the basic lessons and even engage them in different games to make it all a complete entertaining environment. 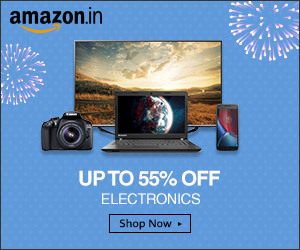 These Tablet’s sale might also be limited only to schools and other educational institutes. No further revelations have been made any further by the Nintendo officials, instead the kept a stand of denying anything happening like this. But as the famous adage goes, “where there is smoke there is fire”. We have witnessed majority of similar leaks to eventually turn into reality. Hoping this won’t be any surprise even this time.